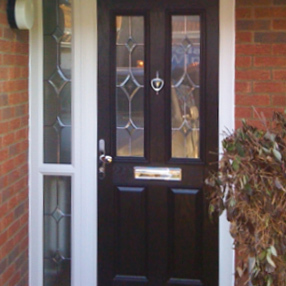 All Glass & Glazing, Horrogate are proud to offer a fast, efficient and quality service. 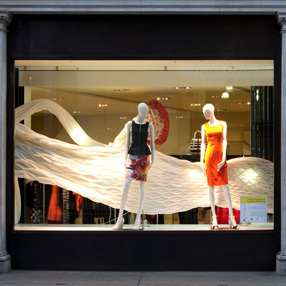 We are a reliable and professional company with many years experience of the glass and glazing industry. All Glass & Glazing undertakes domestic and commercial glazing in Harrogate and surrounding areas. No job is ever too big or ever to small, whether you require new windows throughout or a small glass repair. We offer a high standard of service at realistic prices. Our company offers a rapid response service to your property. We provide a reliable and efficient 24 hour service when you need us most. Our Glaziers are experienced in all areas of boarding up and glass repair. 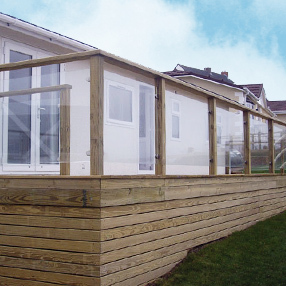 Our staff has extensive experience in glass & glazing, which enables us to provide a quality service. 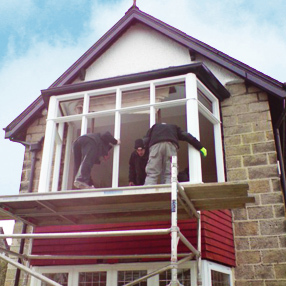 Our in-house fitters have the necessary skills and training in order to carry out all work. Our expert glaziers can offer 24/7 emergency glazing and boarding. We stock glass for homes, schools, pubs, clubs, shops, restaurants, offices, factories, and more. 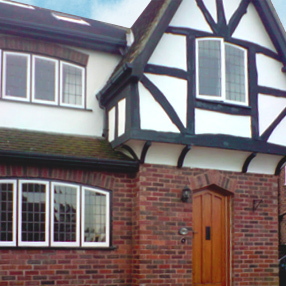 Our glass fitters provide emergency shop, office and household window repairs. We are commercial specialists that undertake repairs and replacement services for security glass, balcony doors, commercial entrances, decorative glass walls and more. All Glass & Glazing provide the insurance industry with a 24/7 service designed to cover every glazing eventuality with the highest level of efficiency and professionalism. Peter Nolan Started out in the glazing industry at Knaresborough Glass and decided to go into business for himself in January 1996. Now with over 27 years experience he has worked alongside some of the top glass companies in the country on some specialist jobs. Please feel free to browse through our gallery and look at some of our work.